When people search in the internet for something, the search engine (Google, Yahoo, Bing etc.) will give a list of results. Most of them prefer the websites that are listed at the top. Have you ever though, why some websites come first? If you want to know why, you must first understand what SEO is all about Search engine optimization or SEO is one of the most familiar terms in present day marketing. 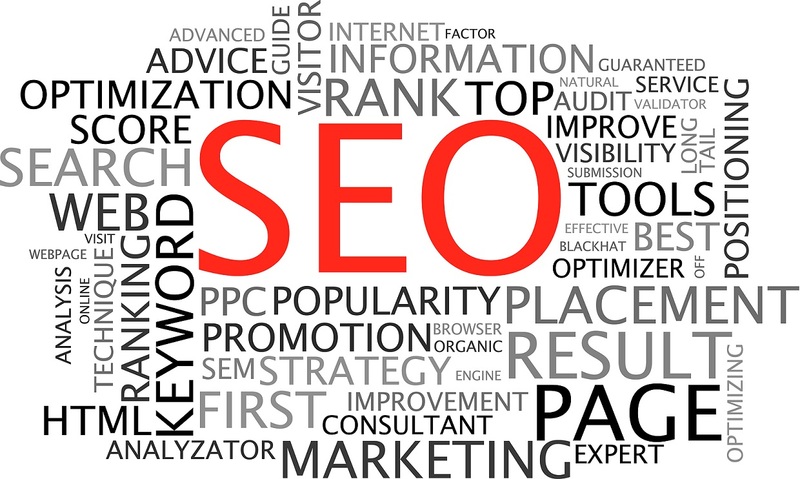 SEO is a vital part in internet marketing. It is one of the powerful tools in web marketing techniques. These techniques help the search engines to bring your website at the top of the search results. It also helps you to get traffic from the search engines. 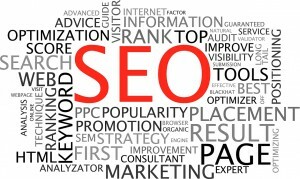 Search engine optimization techniques are mostly used by almost all the internet marketing companies. When coming to social media marketing, it has become one of the vital elements in SEO. Social media marketing can be defined as the process of improving the traffic to the website using social media sites like Facebook, Twitter, Google+, LinkedIn etc. Social networking sites are now the best platforms for communicating to people. Most people use almost all the social media networking sites now. If you want to make your business to reach more people, social networking sites can be the best option for you. For the same reason, most SEO experts use social networking sites as a core medium for marketing. Recent trends in technology have improved the lifestyles of people. Social networking sites like Facebook and Twitter etc. have become a part of day-to-day life of people. Some of the studies conducted in the past few years indicate that, having pages in Google+, tweets, Facebook likes, and comments helps websites rank higher. It also point that, activities in social networking platforms has a great impact in search engine ranking. Though there are lots of correlations with all these, they don’t impact each other directly. Most people consider search engine ranking as an outcome. But, it is an action. The expert SEO people understand the indirect effect of being active in social media platforms. For the same reason, they keep updated with their and their social media profiles. One of the easy aspects of current marketing is related to relationships. It even includes search. Almost all relationships are now built on social media. Search engines are like young girls. They cannot be attracted by approaching them directly. However, you will be able to attract them indirectly through social media websites. Internet and marketing is all about building relationships. Only then you will be able to build your reputation online. Most people use it by expressing their identity and sharing their ideas to people. There are number of companies who provide SEO services in Kerala. Choosing the best one will help you to improve your business.